Surf's up and it's time for some fun in the sand and the sun. If you haven't read Kerry and Finn's vacation romance, Leap, Laugh, Love, get it now [http://bit.ly/LeapLaughLove], and jump in the water -- if you dare! 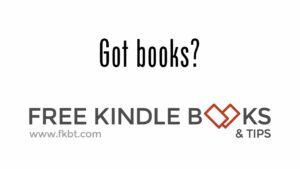 Fun and fast beach and vacation reads just in time for summer fun on your Kindle. 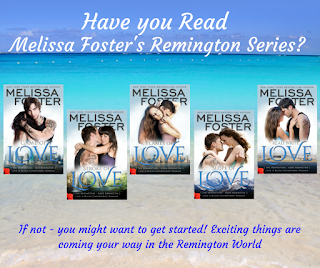 Note: Remington World romances are NOT written by Melissa Foster, the world owner. They are fan fiction stories using Melissa's Remington family characters. To read the originals, please pick up Melissa's stories.